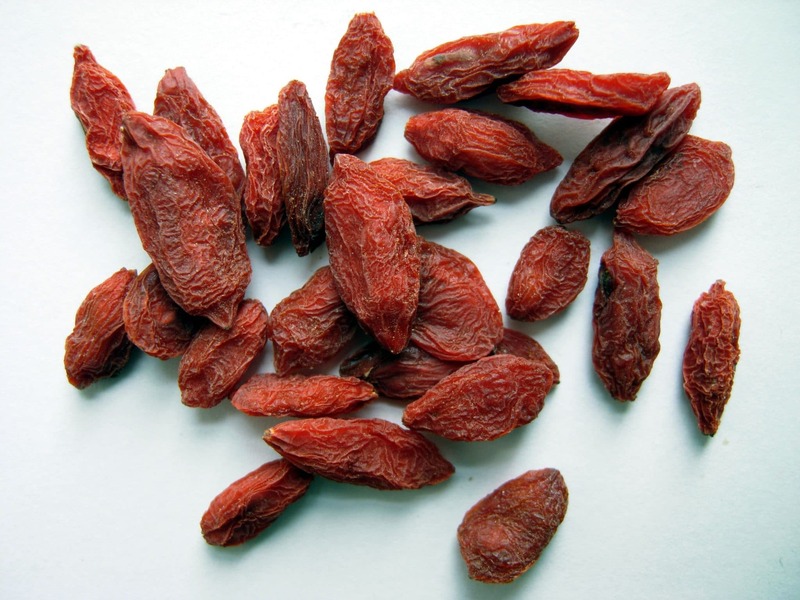 Goji Berries are small, red, mildly sweet berries that show up on health food store shelves. The berries, known as Gou Qi Zi in Chinese, are said to supplement the Blood and help bring nourishment to the skin. They are a fantastic snack that protects the skin from dryness. Combine with walnuts which are full of Omega-3 fatty acids, for the ultimate skin-soothing trail mix. Mung Beans are a small, shiny green legume that are common in Indian and Asian cuisine. Known as Lu Dou in Chinese medicine, this bean is especially good for people who tend to overheat and have trouble with red and irritated skin, especially on the face, for conditions like acne. 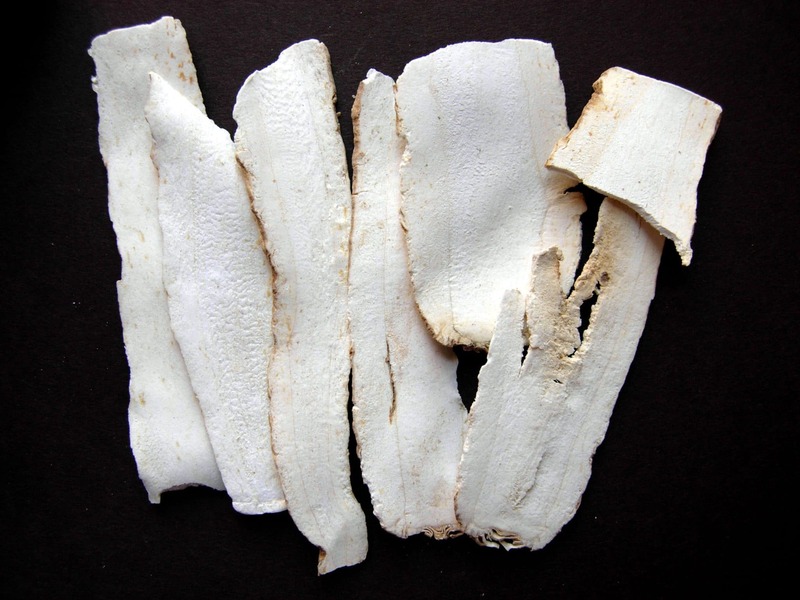 Lu Dou is said to clear heat from the body and toxins from the skin. Mung beans are easy to cook, especially as a soup, as they do not require soaking like other beans. Use 2 cups of beans with 8 cups of water, sort and rinse, then cook on low until the beans are soft (about 1 hour). Season to taste with salt and pepper. Mung beans should be avoided by people who are easily chilled or tend to have loose stools. The Chinese Herb Bai Zhi makes a simple and effective face mask to treat acne and breakouts which are often triggered by weather changes. In Chinese herbal medicine, Bai Zhi is said to treat dampness, which includes swelling and pustules, making it a great choice for cystic acne. This herb is also used to reduce swelling and treat redness and irritation. To make a face mask, mix equal parts of powdered Bai Zhi and skincare clay. Add enough water to make a thick paste and apply to the skin. Leave to dry (about 15 minutes) before washing off. This mask can be used once or twice per week to soothe skin irritations and prevent breakouts. This mask makes a great base, which can be customized by your herbalist to suit your individual case and constitution. 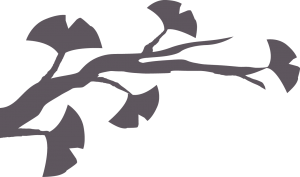 Skincare clays can be found at Mountain Rose Herbs. Also, please test this, and any other skincare products, on the inside of your elbow before applying to your face.